Live the Dream. Crush Boredom. 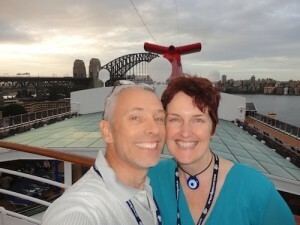 We are a two Australian entrepreneurs in search of freedom + a liberated lifestyle. In March 2014, we've said goodbye to our own home, investment property, fancy car, good friends, and a coastal lifestyle to break up the monotony of suburbia and realise our life-long dream of being location independent. Because we have an insatiable desire to feel ALIVE and break with conformity. We're passionate about travel and exploring new cultures. 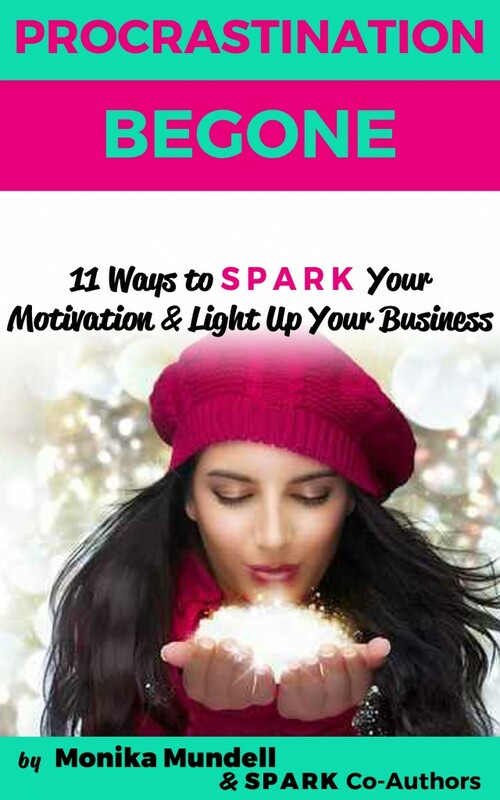 And we want to encourage you + empower you to crush your boredom and live an invigorated life. Subscribe to our blog updates to stay posted on our adventures. Here's to BOLD moves with little steps. Entrepreneur's Odyssey (C) 2016. All Rights Reserved.